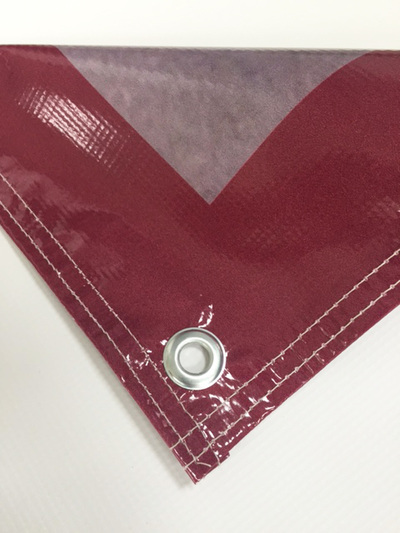 We offer the highest quality banners around. Every banner we make is printed on heavy 18oz Vinyl. Each banner is UV coated to protect from the outdoor elements and give the banner a nice gloss finish. 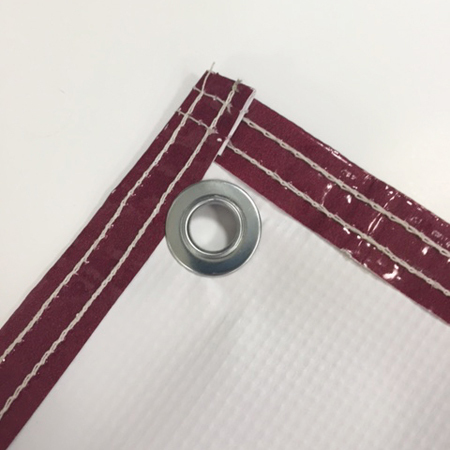 Hem stitching and grommets are also included with every banner. We can print any design on many different sizes! UV Coated to protect and give a nice gloss finish. 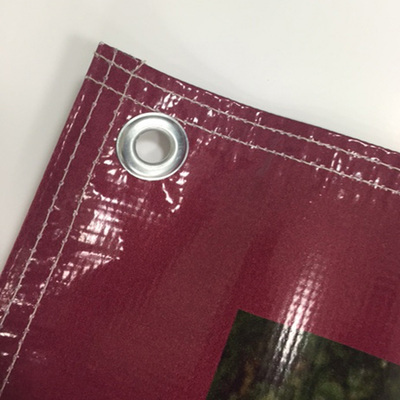 Heavy Duty Vinyl with grommets on all corners. Duel Hem stitching around the entire banner. If you have your own design perfect! If not we can help. Basic design (Photos & Text) are included in the price below.